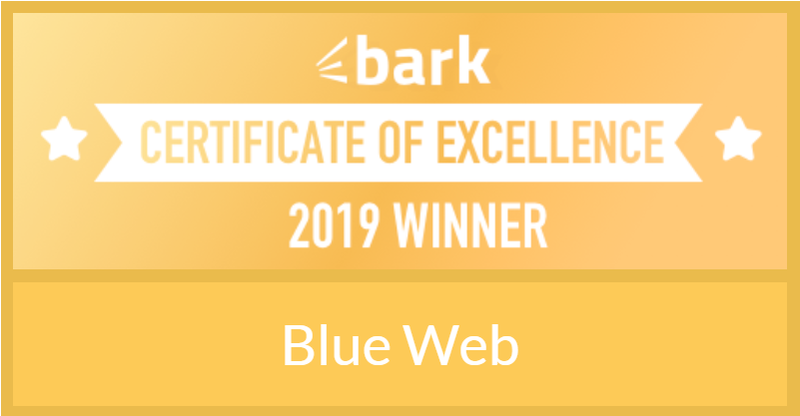 As mentioned in our previous post, we have been working on the vet’s website, a local band that appeared at Glastonbury this summer, a kitchen cleaning company and a business consultant’s website. 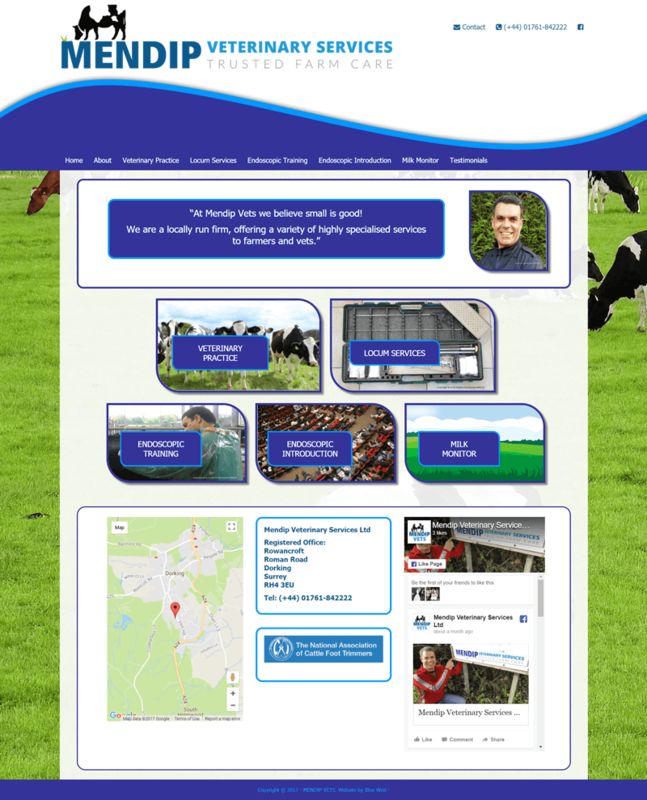 The vet’s website is now live and will be further enhanced over time, the veterinary surgeon focuses on bovine (cows) endoscopy and provides training to dairy farmers throughout the south west and UK wide. He is also a qualified helicopter pilot so getting to any location is not a problem! 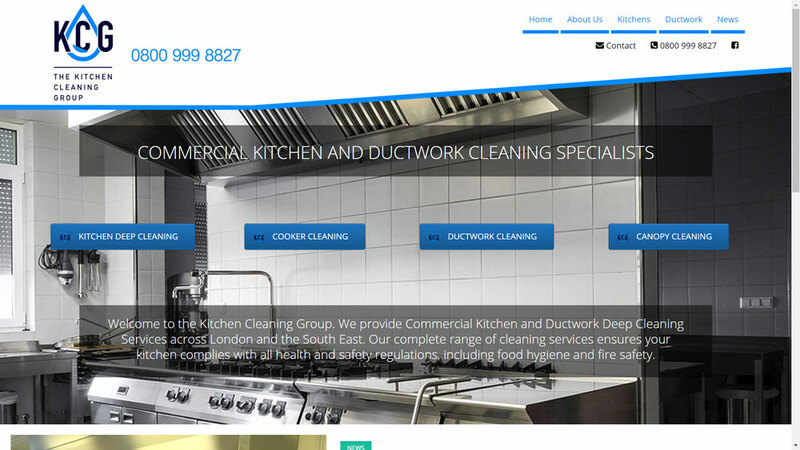 The second website to go live is a commercial kitchen cleaning company based in London. Usually we meet our customers’ face to face to discuss their specific requirements, on this occasion we worked entirely remotely and we all like the final result. This enquiry was initially received from another website customer, where they were so impressed with our work they referred us on to this new client. In fact we receive most of our business by referrals from existing clients to new clients. We must be doing something right!